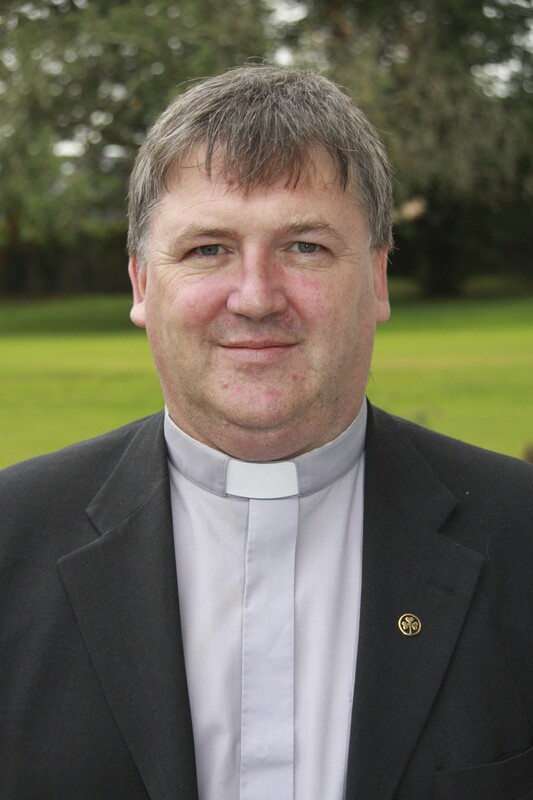 The Bishop of Cork, Cloyne and Ross, the Right Reverend Dr Paul Colton, has announced that he has appointed the Reverend Denis MacCarthy as Rural Dean of the Rural Deanery of Mid-West Cork. The Reverend Denis MacCarthy is Incumbent of the Bandon Union of Parishes and his work as Rural Dean will be in addition to parochial ministry. Rural Deans assist the Bishop with particular aspects of oversight in designated areas of the Diocese. There are four such rural deans in Cork, Cloyne and Ross. The parishes in Mid-West Cork Rural Deanery are: Bandon, Fanlobbus (Dunmanway, Drinagh, Drimoleague and Coolkelure), Kilgariffe (Clonakilty, Timoleague, and Courtmacsherry), Kinneigh (Ballineen and Enniskeane), Kinsale, and Moviddy (Aherla, Templemartin and Kilmurry).